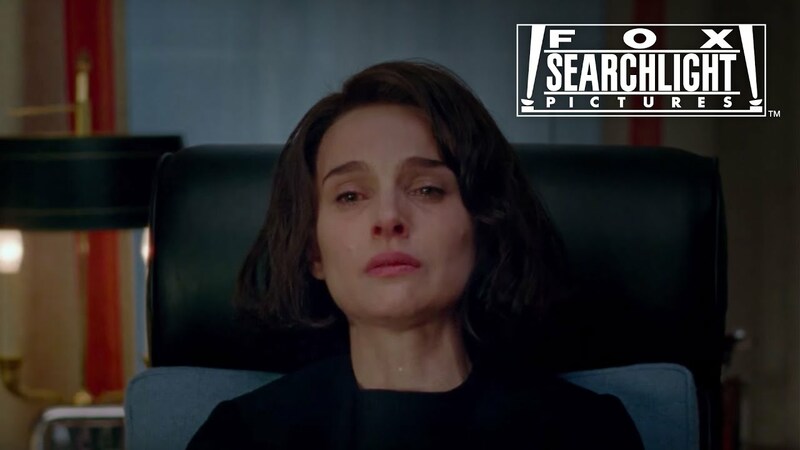 OSCAR® Winner Natalie Portman leads an acclaimed cast in this powerfully stirring drama as First Lady Jacqueline Kennedy. As she grapples with unimaginable grief and trauma following President John F. Kennedy’s assassination, “Jackie’s” faith and strength lead her to a new life with her children. While she honors her husband’s remarkable legacy, she also leaves her own indelible mark.